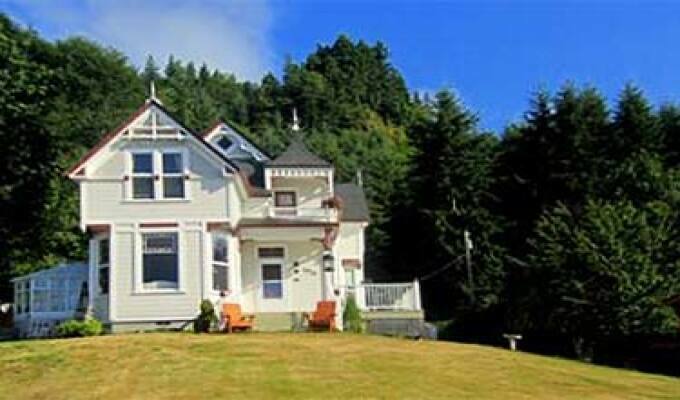 This historic Victorian B&B features two cozy, elegant bedrooms with amazing panoramic views of the Columbia River, each with their own private bathroom. The house was built in 1895 and is the perfect get-a-way. A place to unplug, relax and recharge Both rooms are decorated with Victorian antiques, nostalgia pieces and many special touches. Your nights stay also includes an evening snack.